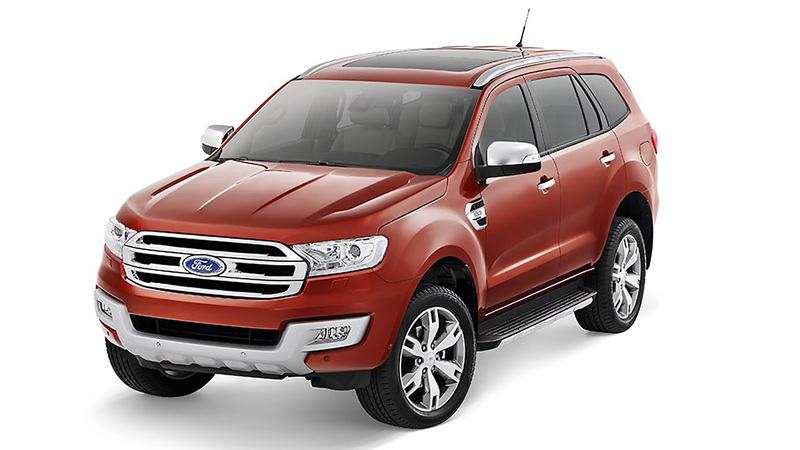 It's no secret that the EcoSport, Everest, and Ranger are Ford Philippines' leading sales drivers. One look on the streets should tell you just as much. And for the month of June, the American manufacturer is offering special deals on those three models. 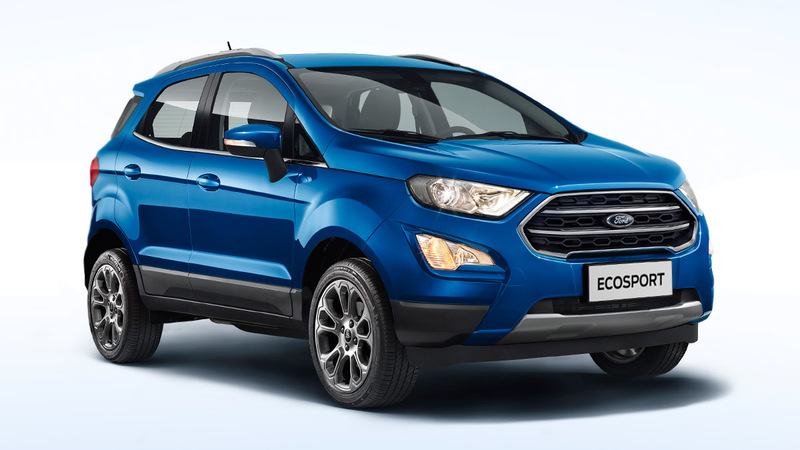 If you purchase a EcoSport 1.5L Ambiente MT, you can avail of either a P48,000 all-in low downpayment, a P8,268 monthly fee, or a P35,000 cash discount. If you purchase any EcoSport model this month, Ford is throwing in a free two-year, worry-free service. The Everest 2.2L Trend 4x2 AT, meanwhile, comes with either a P68,000 all-in downpayment, a P16,758 monthly fee, or a P110,000 cash discount. 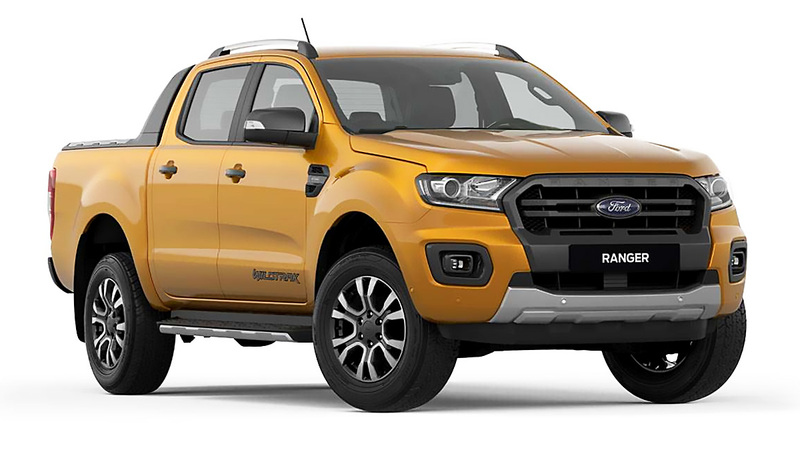 Lastly, the Ranger 2.2L XLT 4x2 MT be had for P68,000 down, P11,118 per month, or a P50,000 cash discount. 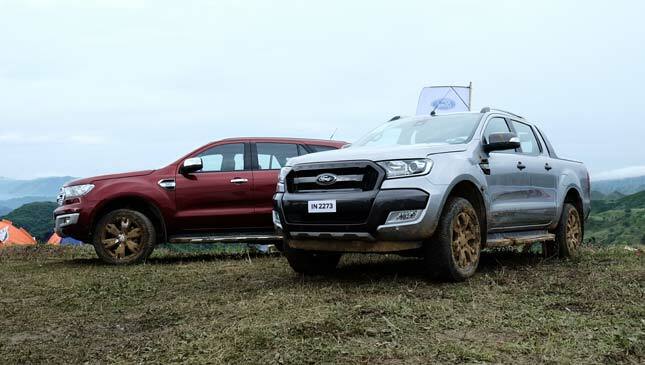 “We continue our nationwide retail promo this month to allow more customers to have their own Ford vehicles in the easiest, most affordable, and most convenient of terms. 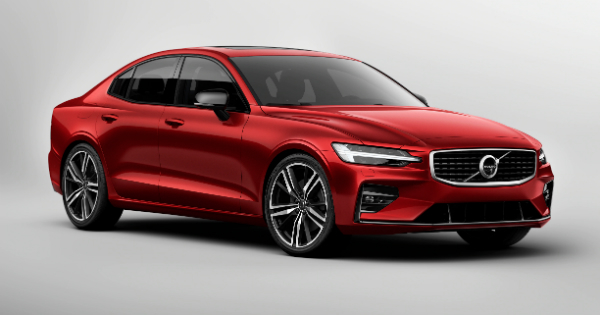 Customers can choose from our wide array of ‘seize the deal’ offerings—all-in low downpayment, low monthly fees, or cash discounts. 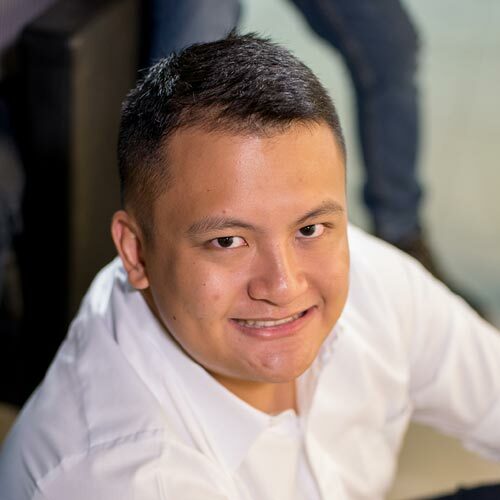 Sweetening the deal is our offering of a free two-year service for customers purchasing an EcoSport of any variant, giving them more savings in car maintenance expenses,” said Ford Philippines VP for marketing and sales Rodel Gallega.